Sisters, Kate and Laura Mulleavy founded Rodarte in 2005. 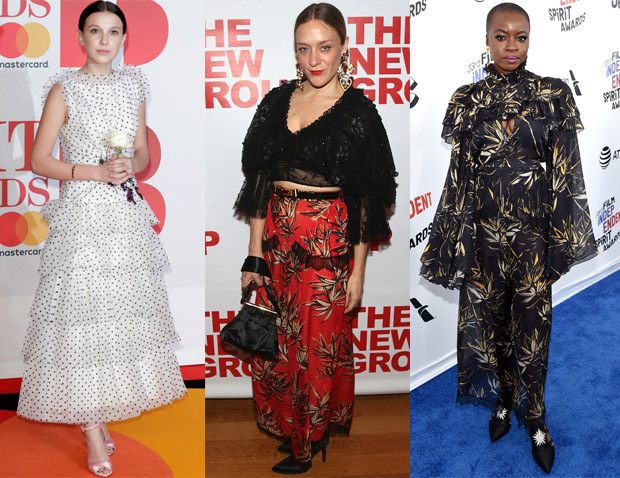 Since then, the duo’s beautifully unique and artful designs have been worn by the likes of Sienna Miller, Greta Gerwig, Chloe Sevigny, Margot Robbie, Danai Gurira and Natalie Portman to name a few. You can now shop their Spring 2018 collection for the first time on NET-A-PORTER.